Music, Christmas decorations, first class dancers and a unique atmosphere! Step inside the Gran Teatro Imperial to enjoy one of PortAventura World’s most eagerly awaited Christmas shows. 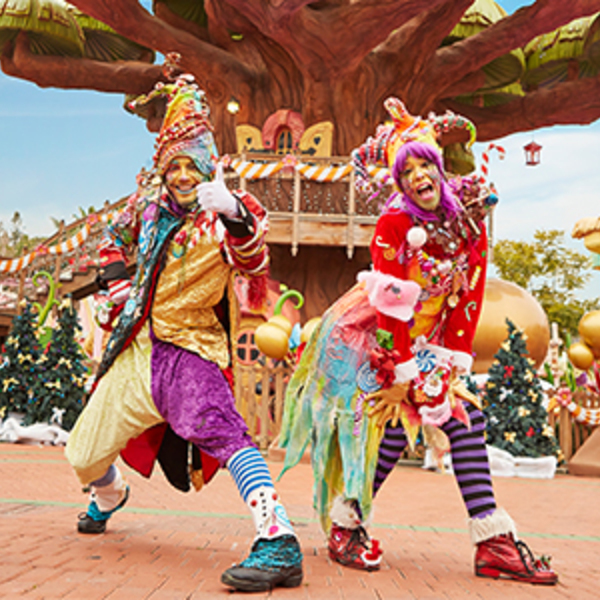 You can’t miss PortAventura Christmas World, a show that will impress the whole family, creating a magical Christmas atmosphere that will make you remember your visit to the park for a long time. Around a magnificent Christmas tree, this marvellous new musical Christmas show will fill the stage with different choreographies, a dream wardrobe, spectacular lighting, dancers, singers and world-class acrobatic numbers. Be amazed by the incredible performance of the troupe of acrobats Trampolin Wall. You cannot miss this novelty in the Gran Teatro Imperial for the whole family. PortAventura Christmas World is a fascinating musical on a grand scale, in which each dance, acrobatic number and song has been created exclusively for this unique show for Christmas at PortAventura. The Gran Teatro is full of Christmas lights that will transport you to a unique place in the world, a place where we all go back to being children, and that make PortAventura an ideal place to enjoy the magic of Christmas. Do not miss this fantastic Christmas show. 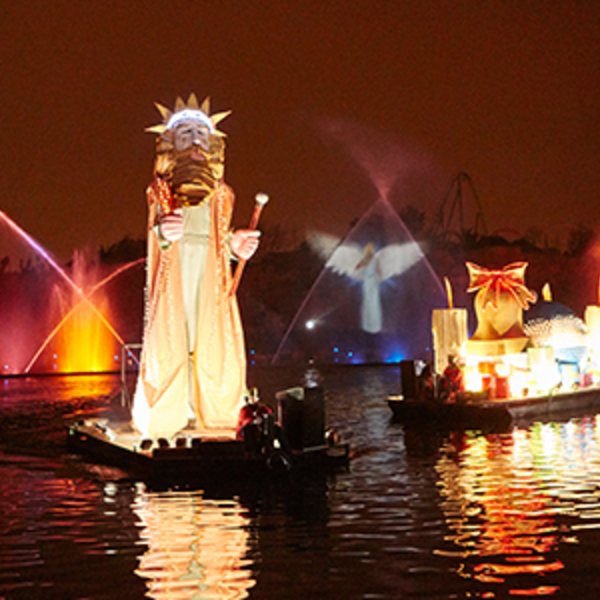 Enjoy the moment with our entire family of artists and intricately designed theming. 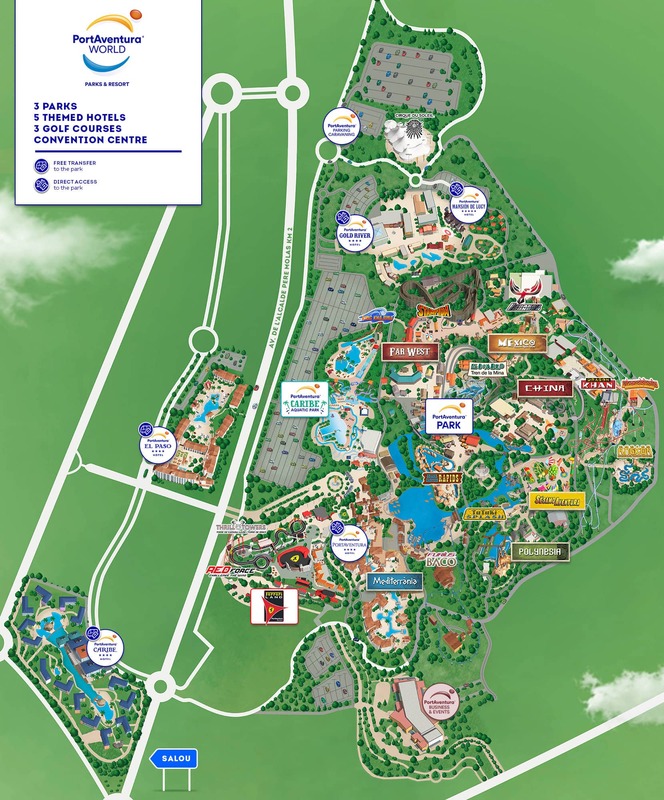 Take advantage of the special deals that we have made available and see which option is best suited to your visit to the park. Also, remember to visit the webpage for all of the performances held during the Christmas season and check the schedules so you don’t miss any of our Christmas shows!